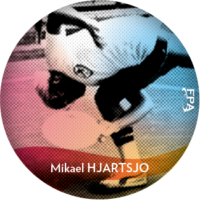 Mikael was a key international figure in the early days of Frisbee and freestyle play. He quickly modeled his game after the Americans and gave it a flavor of his own. His is most known for his influence on his fellow Swedes as well as for organizing demo tours that featured the American champions. 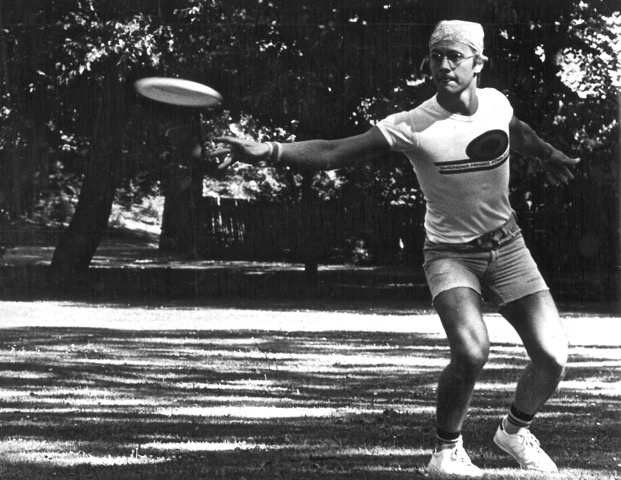 He is known as the “Grandfather” of European Freestyle.